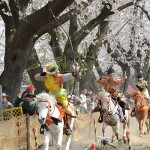 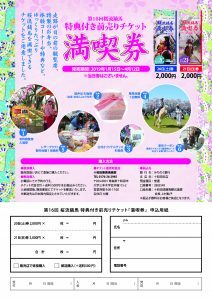 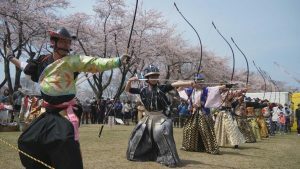 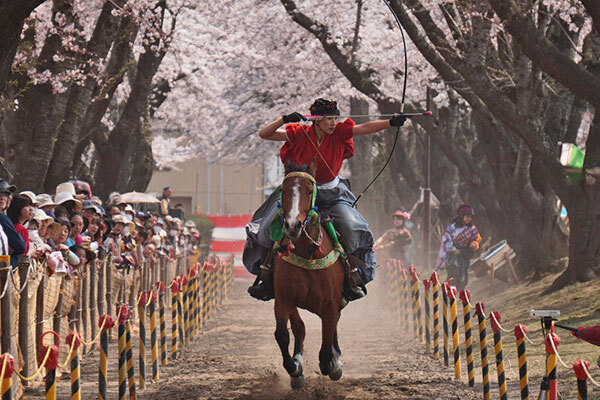 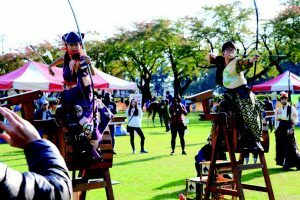 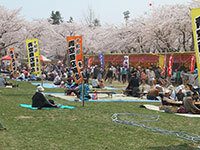 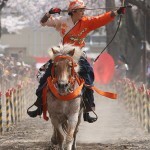 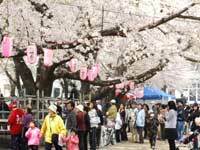 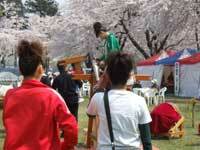 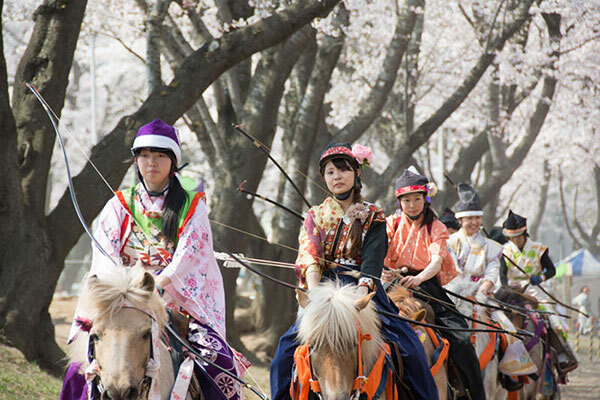 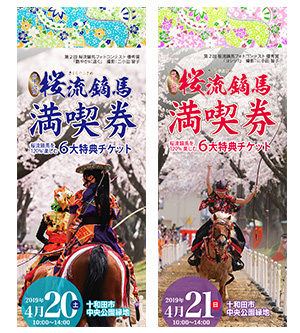 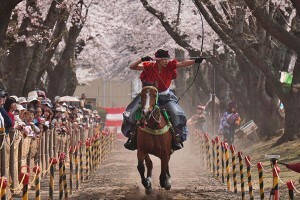 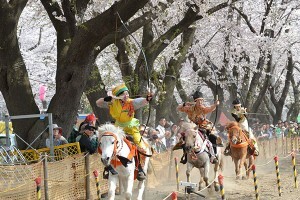 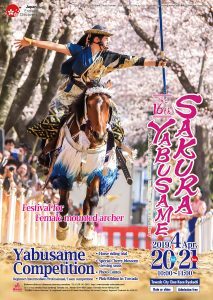 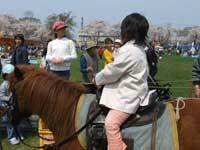 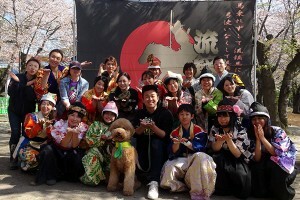 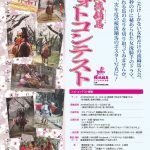 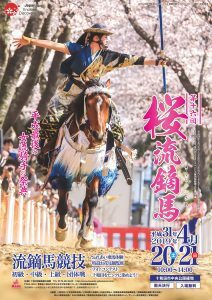 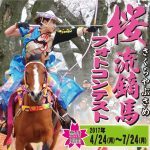 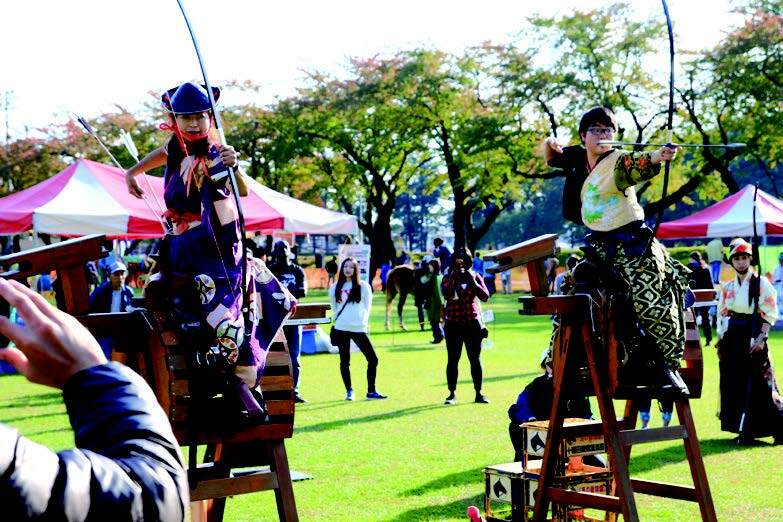 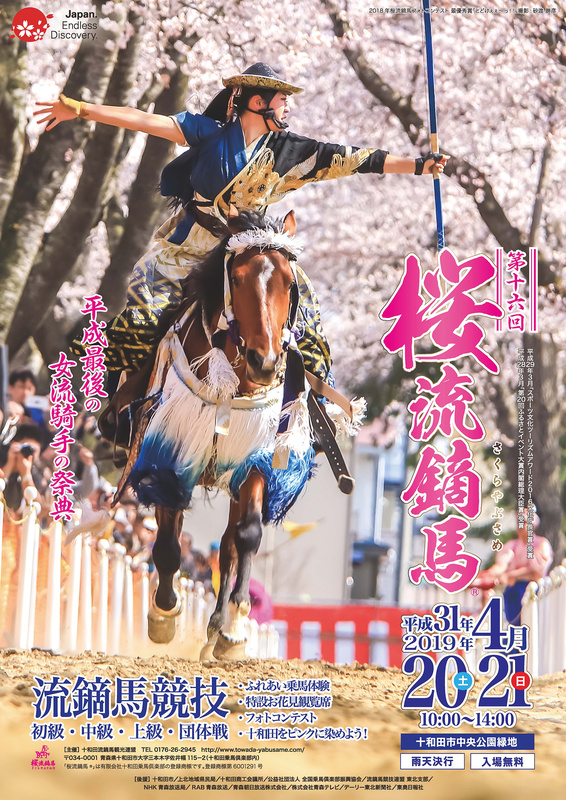 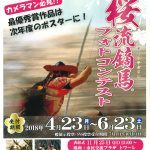 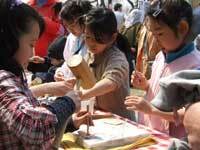 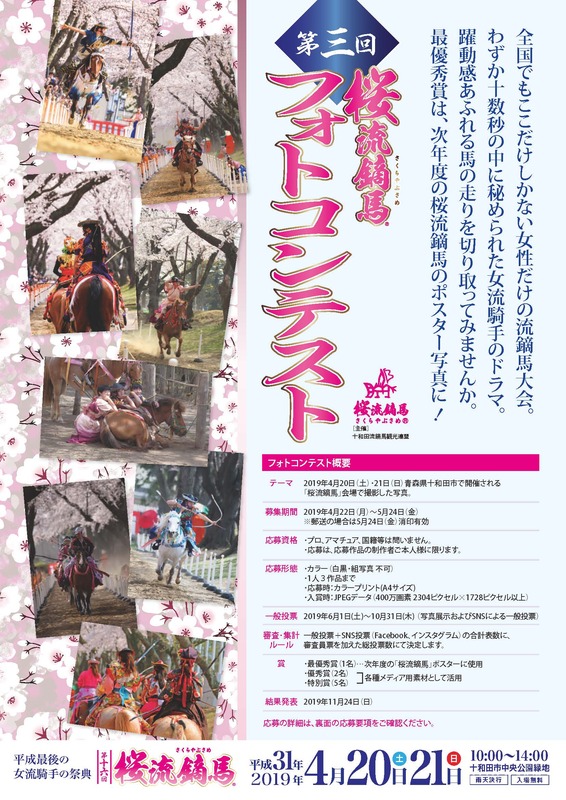 Women’s yabusame horseback archery competition under the cherry blossom trees! 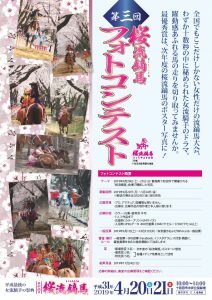 Your photo could be on the next event poster! 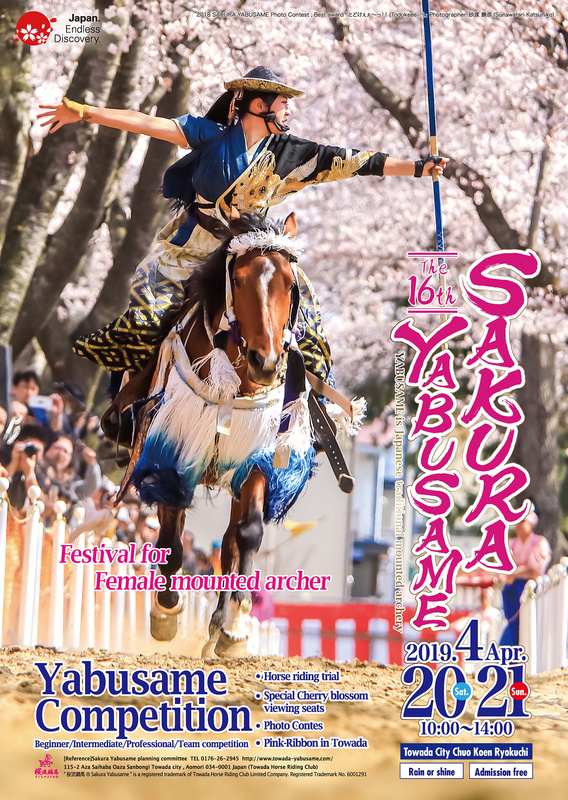 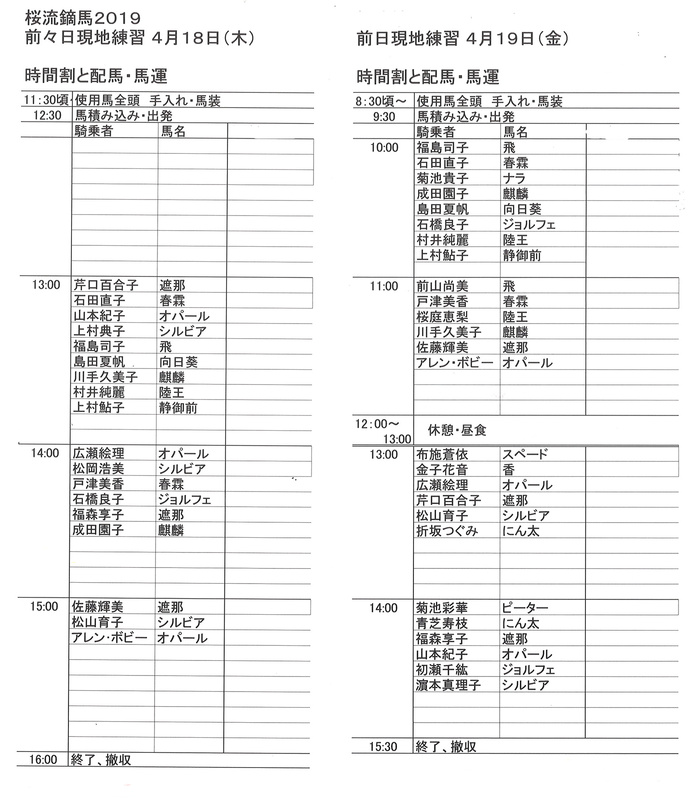 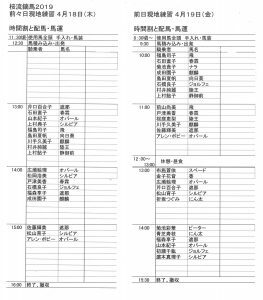 Photo Requirements: Photographs must have been taken at the 2019 Sakura Yabusame event. 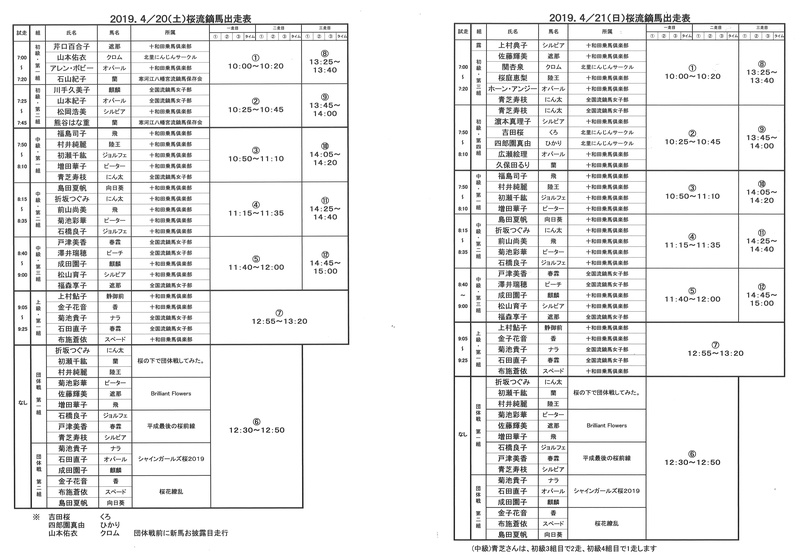 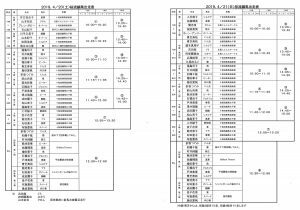 Copyright © 十和田流鏑馬公式総合案内 All rights reserved.